Boost your research and innovation projects to support industrial development. Drive your staff training forward. 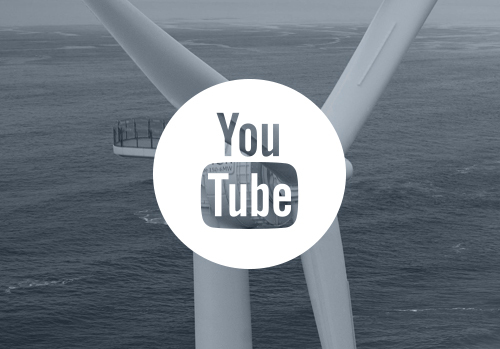 Develop bottom-fixed offshore wind, especially in extreme conditions (hard ground, strong swell, etc.) of the Atlantic coast area. 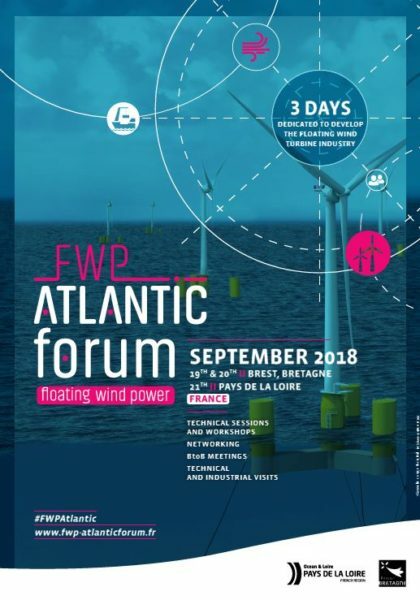 Accelerate the transition from fixed to floating offshore wind. 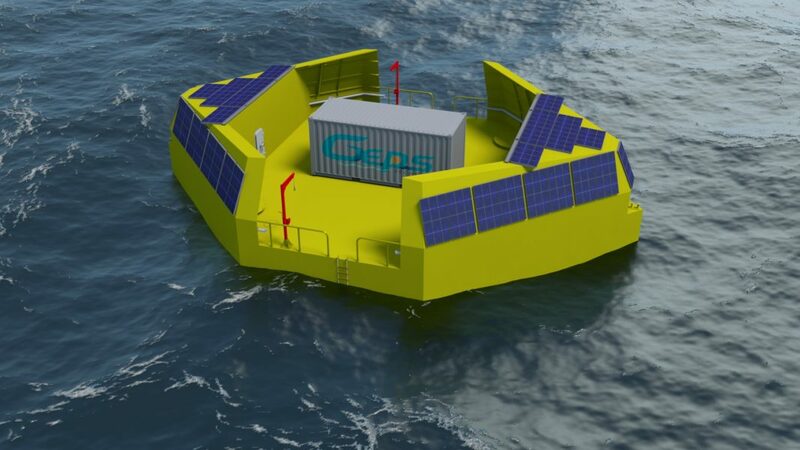 Move ahead with less mature MRE technologies, such as tidal energy, ocean thermal energy conversion (OTEC) and wave energy. Develop innovative technological building blocks for these different technologies. The WEAMEC brings together around thirty institutions and research laboratories (such as Centrale Nantes, Nantes University, “Jules Verne Research Institute”, EMC2 cluster…) and around fifty companies at a regional level. 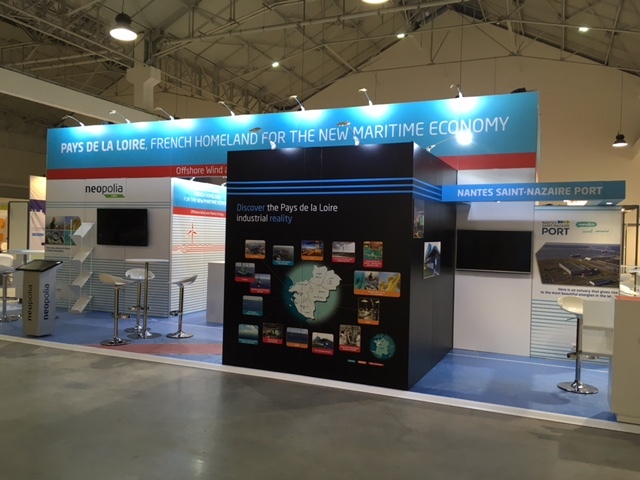 More than 100 companies at the French and international level collaborate with the academic and industrial stakeholders of WEAMEC. The skills of these stakeholders, coupled with structuring testing facilities, as led to over a 150 regional, national and European projects for a portfolio of more than 50 M€ for the regional stakeholders. More than 300 engineers and researchers are involved in research, amongst the academic partners only, which corresponds to 150 full time equivalent posts.